Slipwing's War Room: Tomb King Advance Orders are up! Tomb King Advance Orders are up! Games Workshop has put up the new Tomb King models for advance ordering. Included are the new Army Book, Battle Magic: Tomb Kings, and three kits. The first kit, the Necrosphinx/Warsphinx. This is the Necrosphinx, and I love this model. Here is the Warsphinx. It can have Tomb Guard in it, or it can be a mount for a Tomb King! There is also the Necropolis Knights/Sepulchral Stalkers kit. Both of these are awesome. The Necropolis Knights are Monstrous Calvary with 5 attacks, 3 poisoned and 2 with Killing Blow! The stalkers are underground burrowers from what I understand. And lastly, but not least, new Tomb Guard. They can be equipped with Halberds. 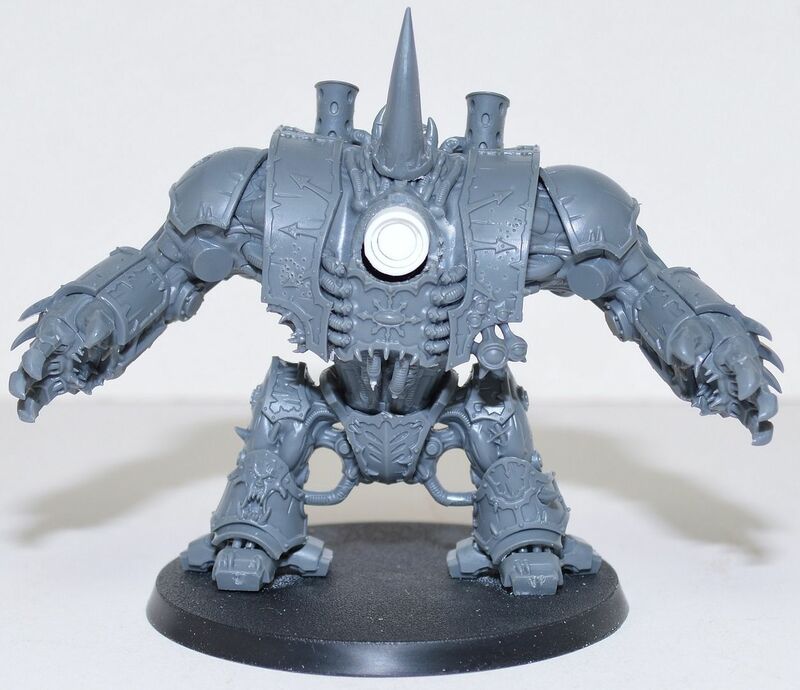 This will be a very cool looking army! I cannot wait. Games Workshop has also release the first new Tomb Kings Article, Tomb Kings: Getting Started that has some cool info in it. Out with the old, in with the Dead!